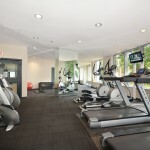 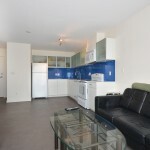 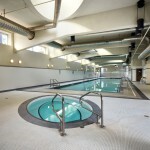 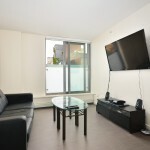 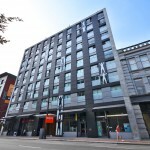 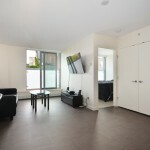 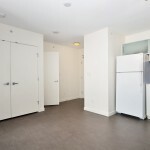 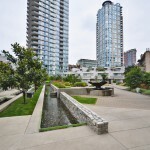 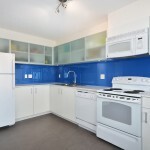 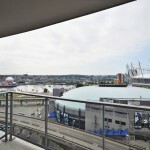 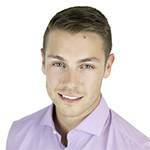 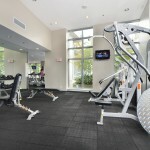 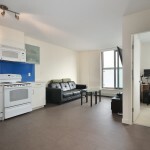 YVR 4 Sale » 708 66 Cordova- 1 bedroom Gastown home with Fantastic roof amenities! 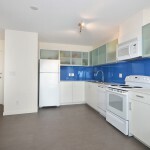 708 66 Cordova- 1 bedroom Gastown home with Fantastic roof amenities! 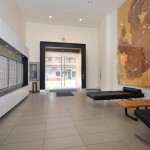 Welcome to 66 West Cordova! 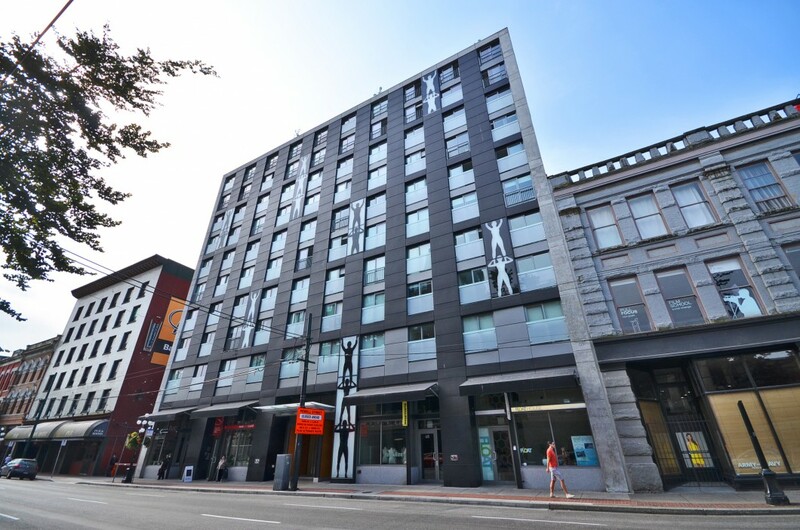 This efficient home allows for affordable ownership in an area that will continue to experience growth and gentrification. 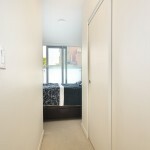 The home is north facing which affords views of the mountains, and both the living room and bedroom have juliet balconies. 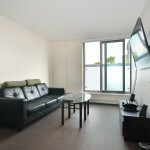 The suite layout is ideal and the cheater ensuite provides great use of space. 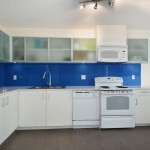 The roof top amenities are fantastic which include an outdoor BBQ area with tables, lounge with Wifi, gym, laundry services, and a sand play area for the little ones. 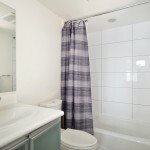 This 2011 completed project by Westbank was sold very quickly, and will become a model for future projects. 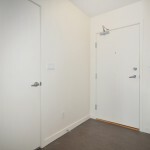 Here is your opportunity to not wait!